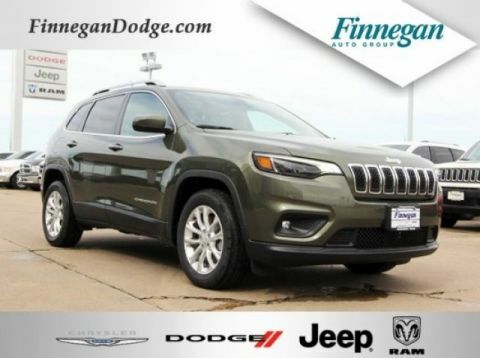 Our Chrysler Jeep Dodge Ram Certified Service department is staffed with the most qualified auto mechanics ready to answer your questions and address your service needs. 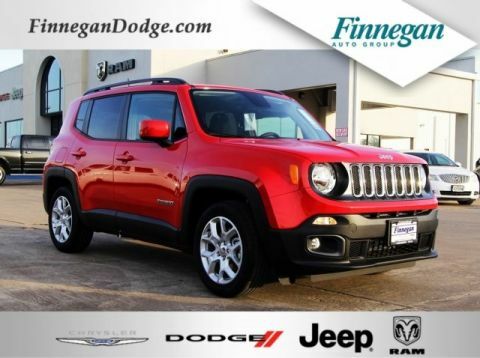 Use our online form to schedule an appointment or contact our service department if you have any additional questions. 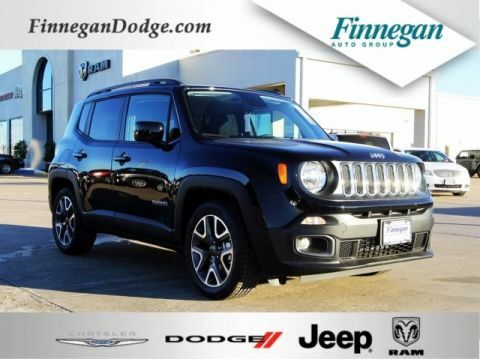 Thank you for making your way to Finnegan Chrysler Jeep Dodge Ram, your certified Chrysler, Dodge, Jeep, Ram dealer serving drivers throughout Rosenberg and the surrounding areas. 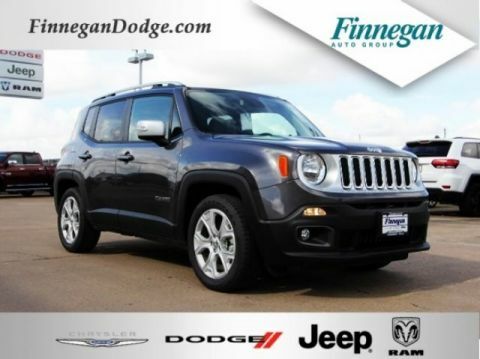 At our dealership, you’ll find a solid selection of new Chrysler, Dodge, Jeep, Rams for sale, as well as a carefully inspected lineup of pre-owned vehicles. We also have a well-connected finance center run by a qualified team of finance experts, who can help you get the right loan or lease in a quick, easy, and transparent manner. Our commitment to our customers continues well beyond the date of purchase. 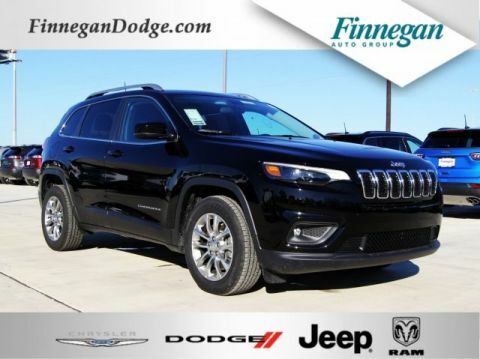 We also have a professional team of Chrysler, Dodge, Jeep, Ram technicians on hand with the skills and equipment to handle all manner of maintenance and repairs, as well as a full stock of authentic parts. 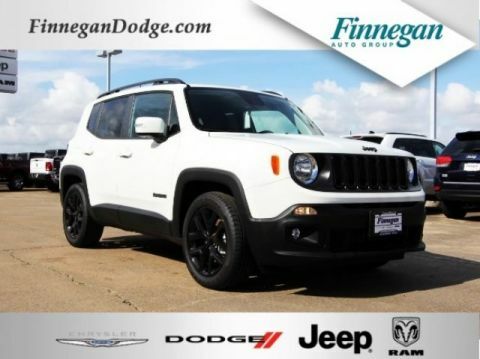 Make your way to Finnegan Chrysler Jeep Dodge Ram in Rosenberg today for quality vehicles, a friendly team, and professional service at every step of the way. And if you have any questions for us, you can always get in touch at 281-342-9318. 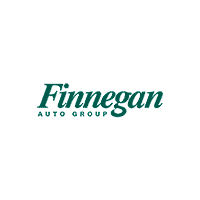 The staff at Finnegan was friendly. I specifically came to see Chris to help me solved a problem with my UBB connection. He got it done fast. I wold recommend him to anyone who have a problem with their vehicles. Great buying experience; the salesman Mike Todd was great. Don Adams..the sales manager did an awesome job getting the price where I needed to be. Great staff. Very helpful. Don and Daniel were great. Love my new Ram 1500! Thanks. 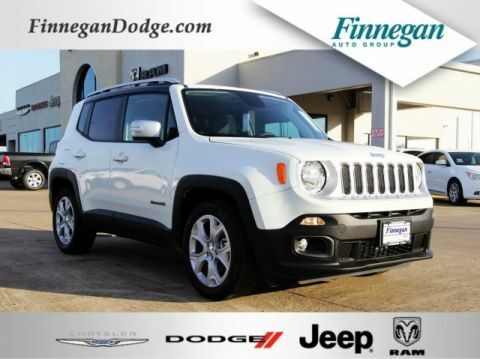 Great Jeep buying experience with Daniel Ruggles!